Max Linsky is the co-host of With Her, a podcast dedicated to conversations with Hillary Clinton and members of her campaign. 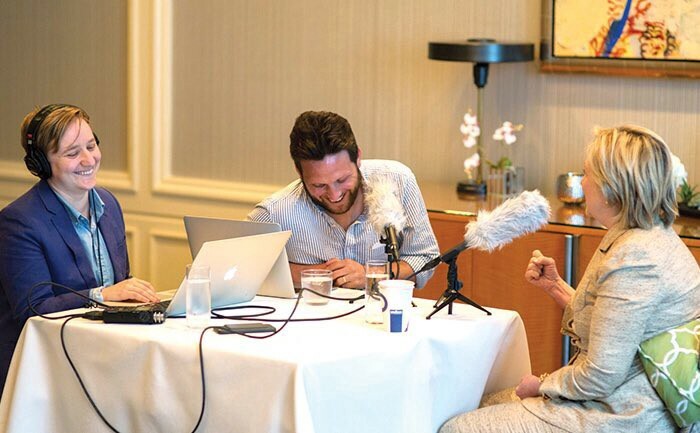 Slate has referred to the podcast as “gutless propaganda,” adding: “If Clinton really wants Americans to get to know the woman behind the caricature, she’s going to have to start giving interviews to people who don’t work for her.” In a Skype conversation, Linsky talks about that criticism, what it’s like to meet Clinton and Tim Kaine in person and who gets final say on the podcast. Read the full interview with Linsky here. 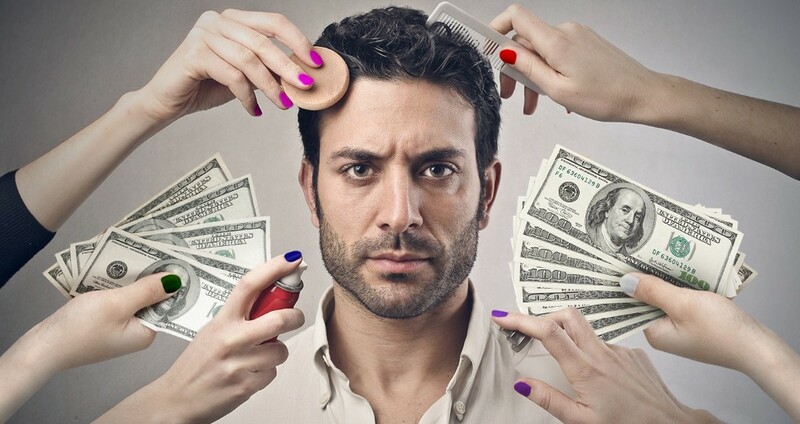 What’s the Difference Between a Barber Shop and a Salon ‘for Men’? A place to be men together versus a space to be a man, alone.